Hi there, my darlings! Another newbie indie is making their debut on the blog today--yay! 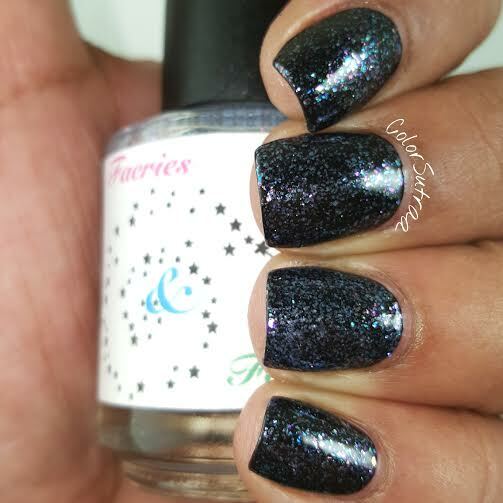 Today, I'd like to share with you my first swatches of Faeries and Folklore--the swatches below are of her Some Kind of Equestrian duo comprising of Kelpie and Unicorn Uniform. I also have her Crazy Cat Lady, which is a custom for her Facebook group. Ready to see what Molly of Faeries and Folklore has been up to?! 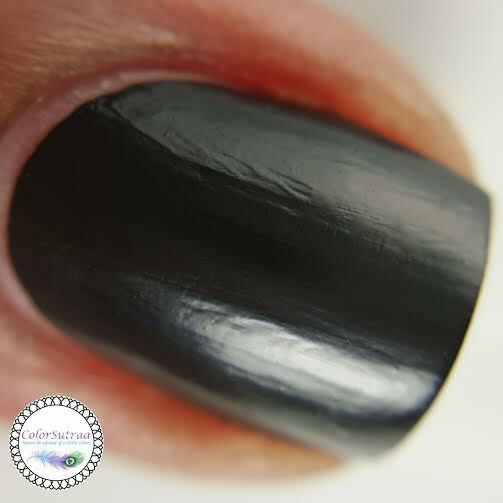 Kelpie is a ONE-COATER black creme that stamps and dries matte. 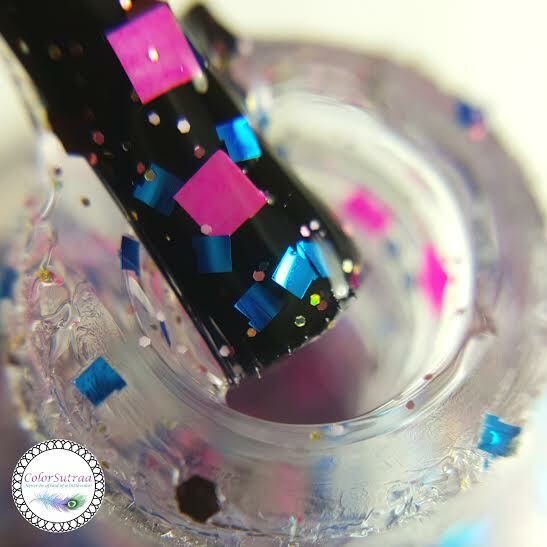 Fantastic formula and application, this polish applied super easily and was indeed fully opaque in 1 easy coat--the swatches below show just just 1 coat, by itself on the middle and ring fingers and topped with 1 thin coat of Glisten & Glow's HK Girl topcoat on the index and pinky fingers. 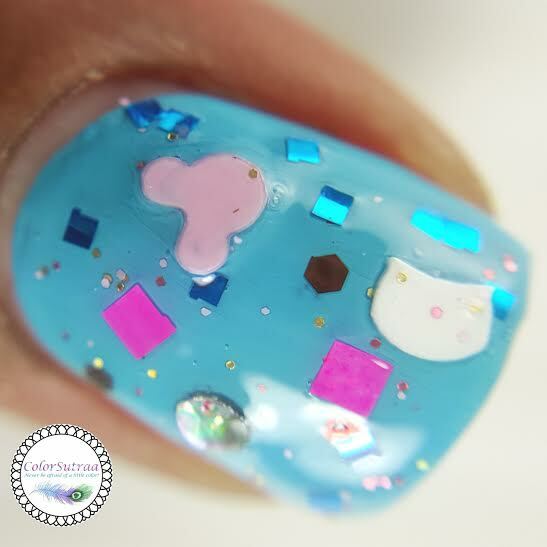 This is so perfect for nail art! 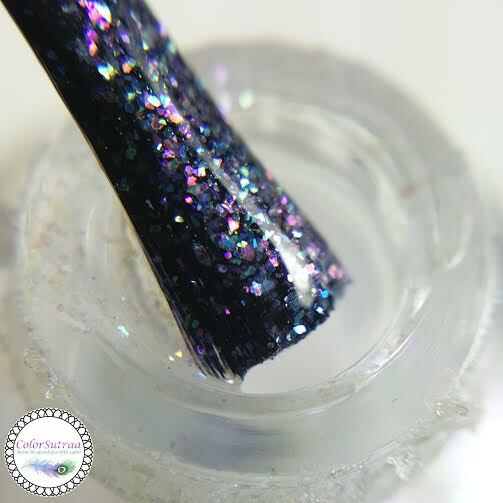 Unicorn Uniform is an iridescent flakie topper in a clear base. 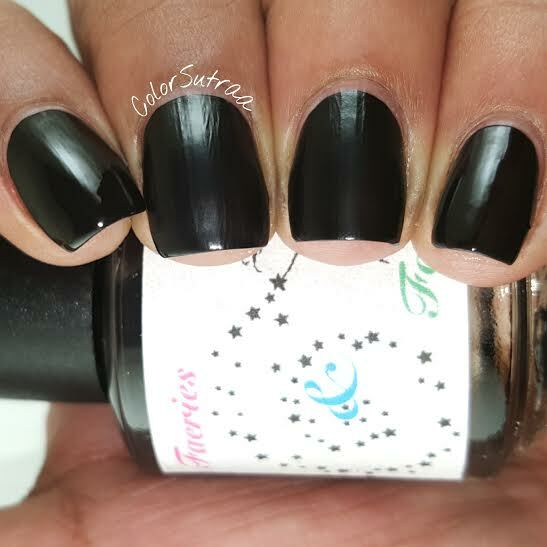 The formula is a tad on the thicker side but despite that, I didn't have any issues with application--there was a profusion of flakies with each brush stroke. 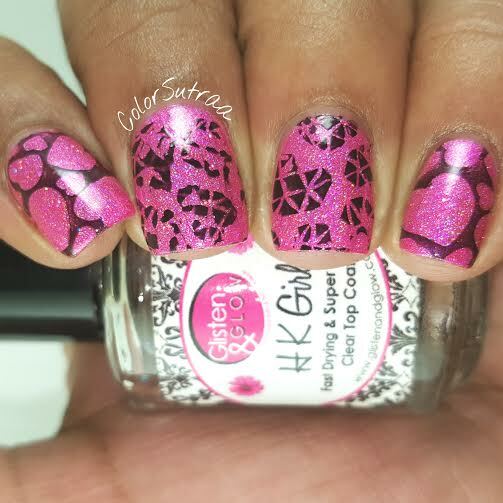 The swatches below show just just 1 thin coat, except on the ring finger which shows 2 coats, topped with 1 generous coat of Glisten & Glow's HK Girl topcoat to bring it all together. How absolutely gorgeous is this?! 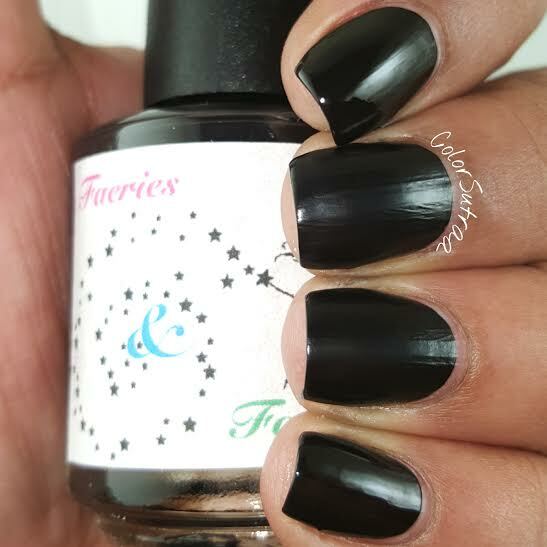 Mattefied with OP Matte Finish topcoat, because matte all the flakies! 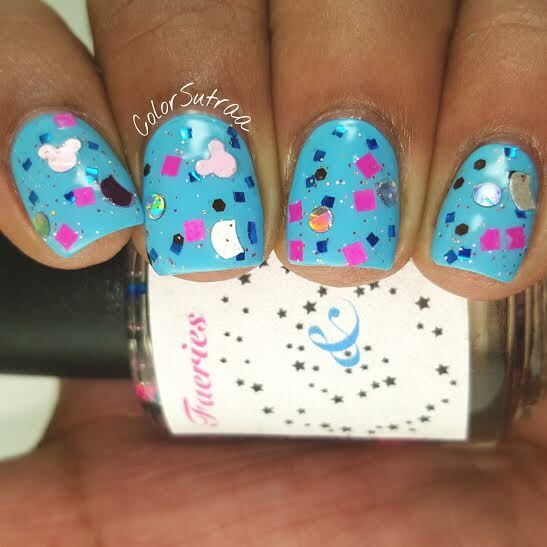 Crazy Cat Lady is a clear glitter topper with a myriad of bright pink, blue, white,black and holo glitters, with a touch of holo microglitter. 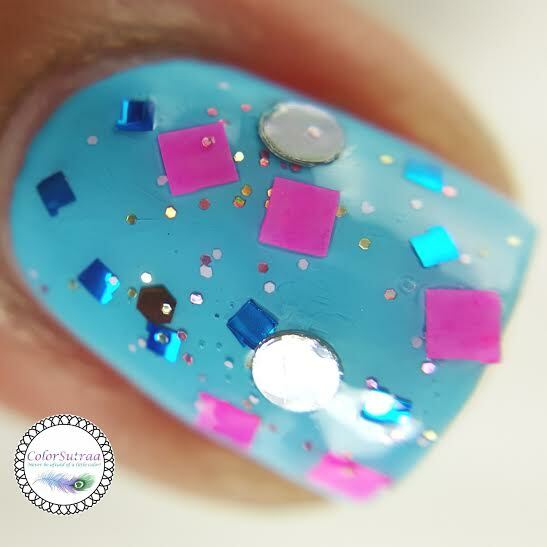 Again, the formula is a little on the thicker side and the swatches below show just just 1 thin coat dabbed on, topped with 2 generous coats of Glisten & Glow's HK Girl topcoat to bring it all together. 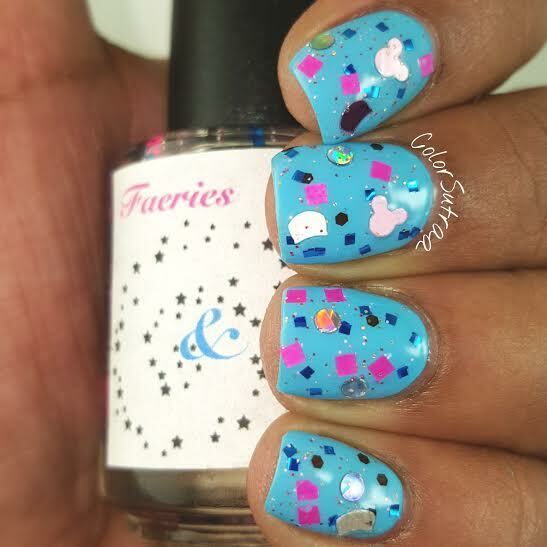 Just look--cat glitters and mouse glitters! Squee! So there you have it, my darlings! The Some Kind of Equestrian duo will be launching tomorrow, February 19th on Faeries and Folklore's website HERE. Which of the three is YOUR favorite? I would love to hear from you in the comments section below! I love unicorn uniforms! 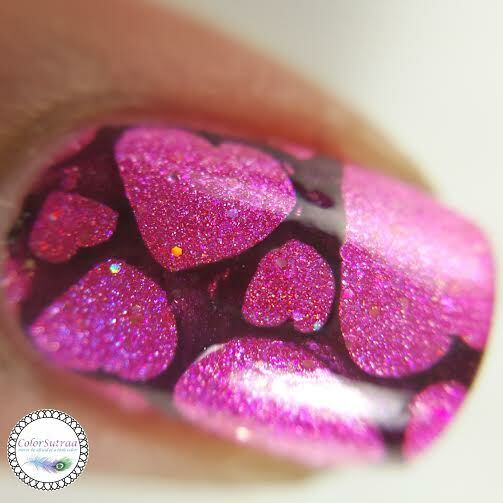 In fact I just got a topper just like it from potion polish called pixie plots. Love that name lol. I love the group custom! It's so much fun!